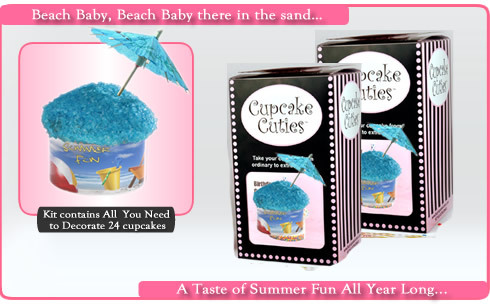 Beach Baby, Beach Baby there in the sand A Summer Fun Cupcake Cutie!! 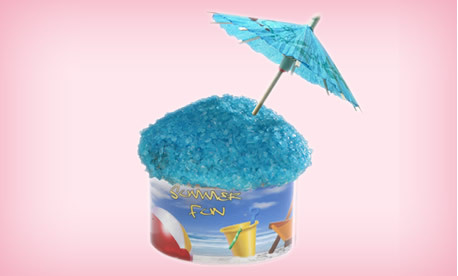 Perfect for any Summer Event or even in Winter when You wish it was Summer! You don't even need sand to enjoy, Just Cupcakes!